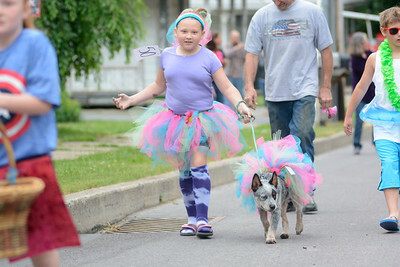 Mckenna Dauberman, 9, Turbotville, and Kaden walk along in their matching tutus during the pet and toy parade at the Turbotville Community Carnival on Monday evening. 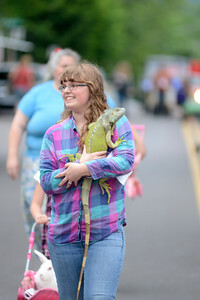 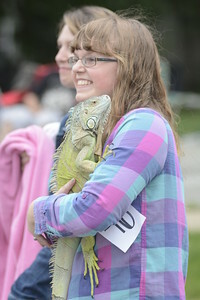 Amber Lankford, 17, Watsontown, carries Iggy, her pet Iguana, during Monday's pet and toy parade as part of the Turbotville Community Carnival. 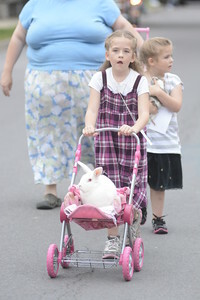 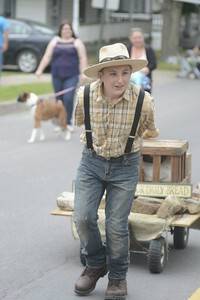 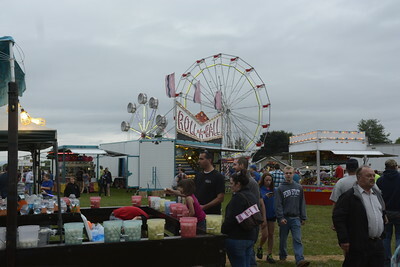 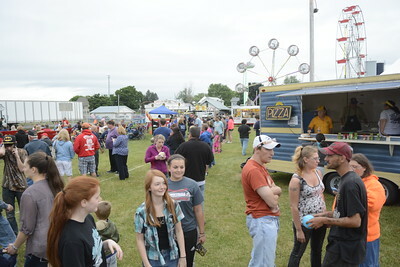 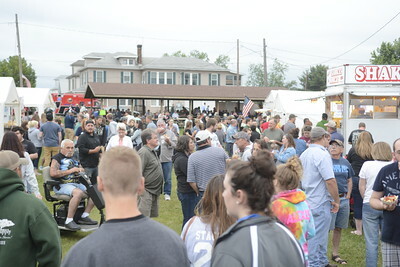 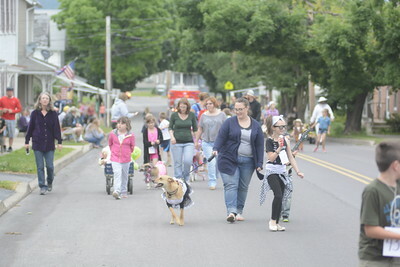 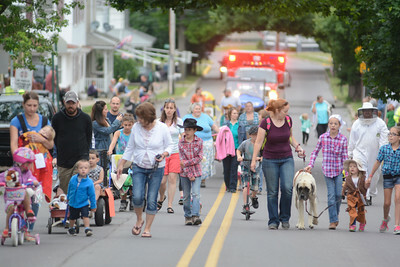 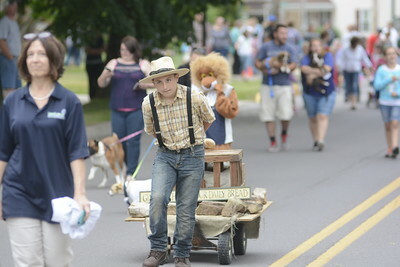 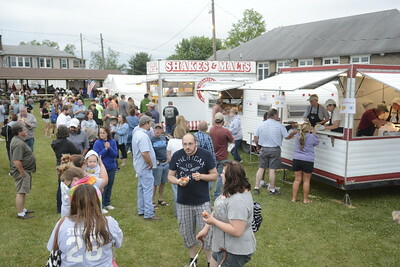 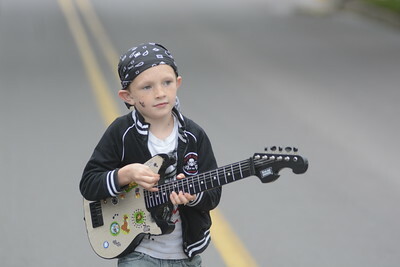 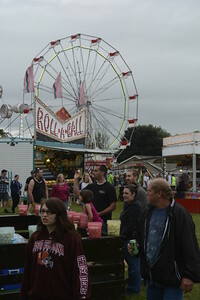 Scores of kids, their toys, pets and family, make their way along during the pet and toy parade during the Turbotville Community Carnival on Monday. 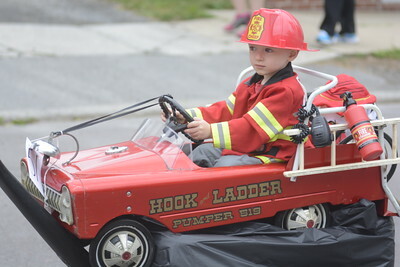 Autumn Zettelmoyer, 5, gets a helping hand from her mother Meghan, and her sleeping brother Matthew, 1, during Monday's pet and toy parade as part of the Turbotville Community Carnival.